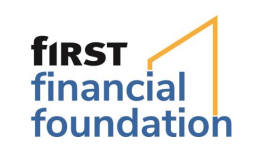 The Corbett Foundation has been one of the principal sponsors of Cincinnati classical music organizations, facilities, and arts education for more than 50 years. Thanks to Corbett, Music Hall has been preserved and renovated, Cincinnati Opera has new administrative office in Music Hall, and the University of Cincinnati’s College Conservatory of Music has superb architecturally designed facilities and has become one of the premier music schools in the nation. When the Corbett Foundation made the essential lead gift, Norma Petersen and Eric Kunzel knew they could launch a public campaign for SCPA. And when estimated construction costs increased, Corbett made another substantial gift. 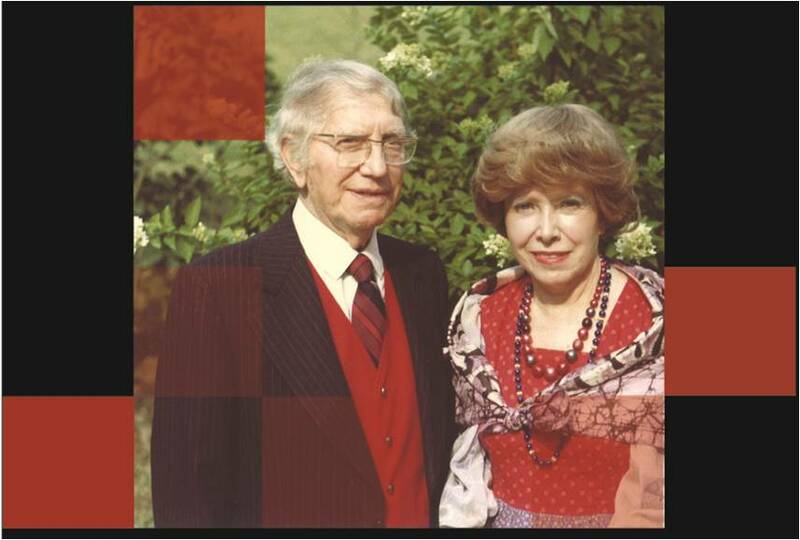 The late J. Ralph Corbett, founder of Nutone, and his late wife, Patricia, established the Corbett Foundation. 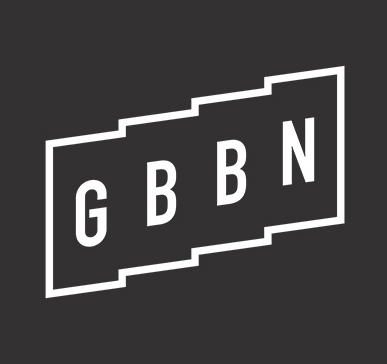 The couple, who came from New York to make their home in Cincinnati in 1934, became devoted patrons of the performing arts and of historic and contemporary architecture. According to foundation director Karen McKim, SCPA was one of Patricia Corbett’s last philanthropic decisions. Supporting the K-12 school was consistent with the foundation’s tradition of support for higher education at the CCM. 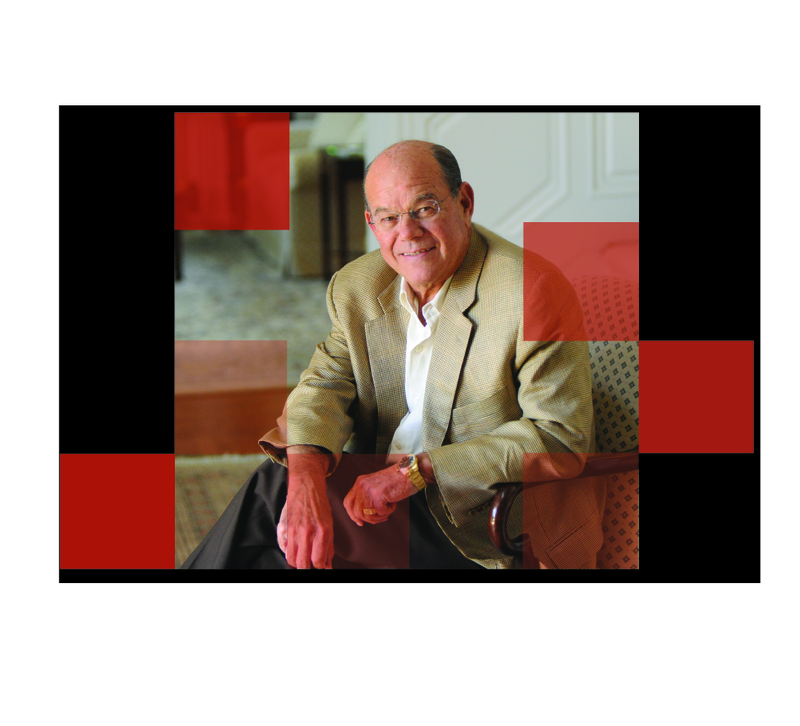 Thomas Klinedinst, Jr. is a native Cincinnatian whose family has a long history of support for the arts and education. His interest in arts education led to his tenure as president and now chairman of the Greater Cincinnati Arts and Education Center, which was formed to provide private support for the new SCPA school. The Klinedinst family was one of the lead donors in the capital campaign. Tom is following Eric’s dream to its realization, and he helped lead the successful initiative to have the building named in his honor. When Eric’s friends paid tribute to him with a final memorial concert, the Klinedinst family “bought out the house” of Music Hall, and invited the public to attend free. More than 2,500 fans gathered to honor the “Price of Pops.” It was a proud night for Cincinnati. In addition to GCAEC, Tom currently serves on the Archbishop’s Finance Council for the Archdiocese of Cincinnati, the President’s Advisory Committee for Xavier University, and the Franciscan Friars Finance Council. Maestro Erich Kunzel had a dream that he did not live to see completely realized. But when Cincinnati Public School’s School for the Creative and Performing Arts opens in Over-the-Rhine in August/Sept 2009, the building will bear Kunzel’s name. “He did not seek the honor early on,” says Senator Stan Aronoff, “but I know Eric would be thrilled to have the building named for him. The school was his great burning desire.” And it would not have happened without Eric’s energetic pursuit of the dream of a K-12 arts school near Music Hall where professionals could mentor students. Erich and “Eric’s angels”—the donors he motivated—made it happen. The child of German immigrants, Kunzel came to Cincinnati in 1965, where he conducted the CSO under Max Rudolf. 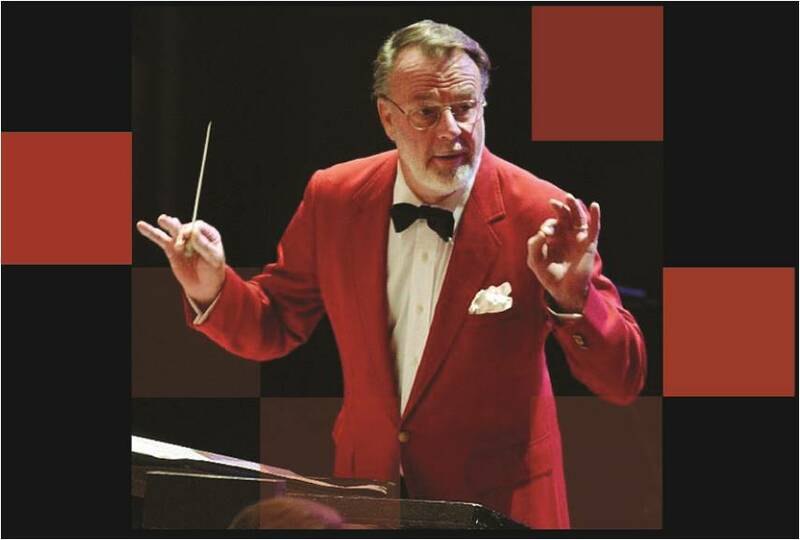 He spent 45 years conducting the Cincinnati Pops in Music Hall, at Riverbend, and in important national and international venues, including opening the 2008 Olympics in Beijing. He was a member of the Classical Music Hall of Fame and director emeritus of the Cincinnati Pops. Norma Peterson has been a dedicated volunteer executive for more than 30 Years. Her great love/favorite is the Cincinnati Symphony Orchestra and Music Hall—she was one of the founders of the Society for the Preservation of Music Hall. She was president of the Women’s Committee when Kunzel was appointed conductor of the Cincinnati Pops, which he founded in 1977. The two became friends then, and when Kunzel decided it was time to move on his vision of a new home for SCPA, he called upon Norma, who was executive director of the Cincinnati Chamber Orchestra She became the volunteer executive director of the planning and fund-raising operation. When her friend Maestro Kunzel shared his dream, she volunteered for one more campaign—to help raise the private contributions to match state and local funds. 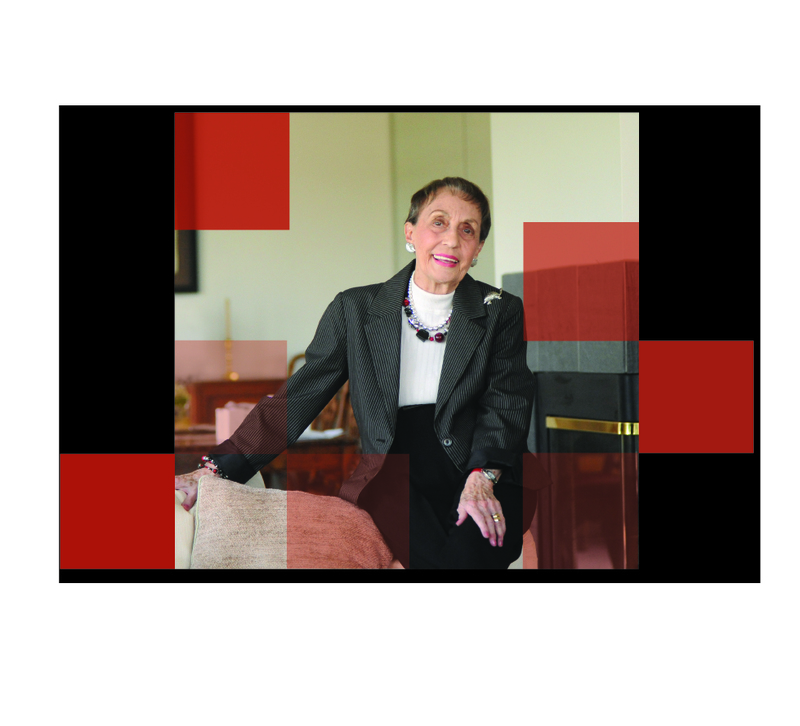 A Utah native, Norma has devoted much of her adult life to advancing arts and education in her adopted city.